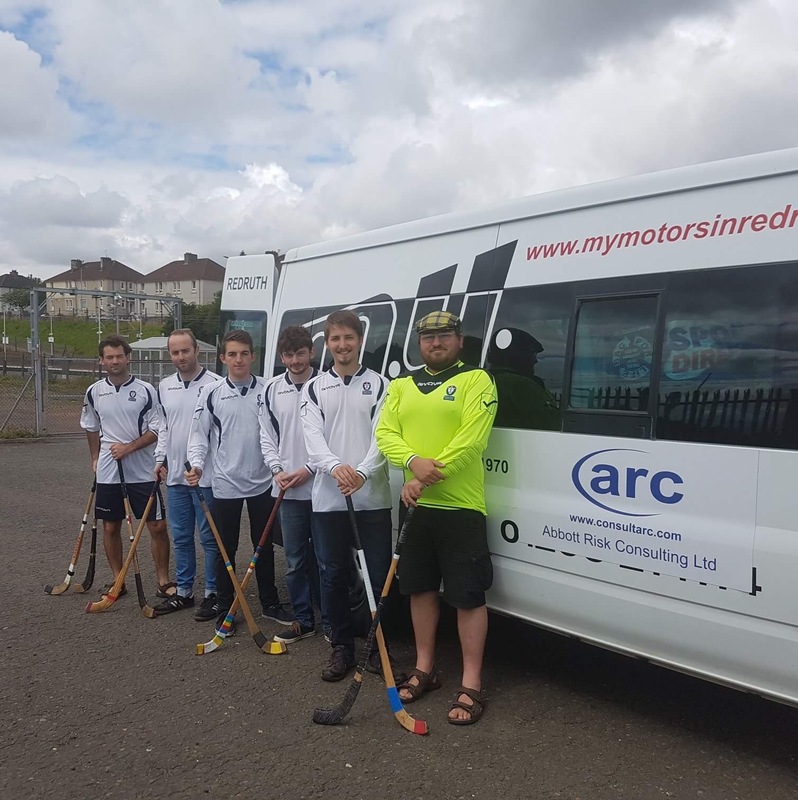 The Club has some very special guests who have travelled a long way to play shinty this Monday. 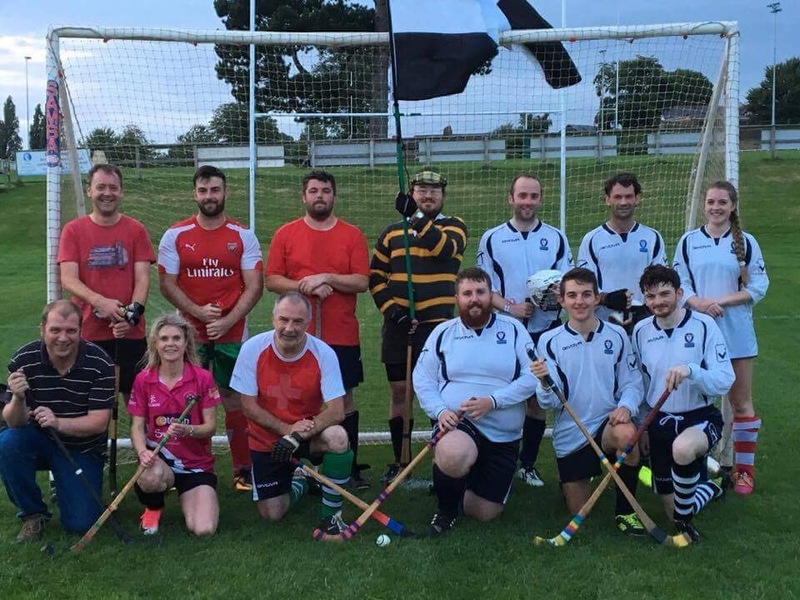 The English Shinty Association’s annual tour of Scotland brings them to Bayhead on Monday night at 7pm for a challenge match. This will be the first ever meeting of the clubs, but is also in the grand tradition of previous touring sides, SCOTS in 2009 and Northern California in 2011, and St Andrews University in 2014. They make the trip to Lewis as part of their 2017 summer tour. 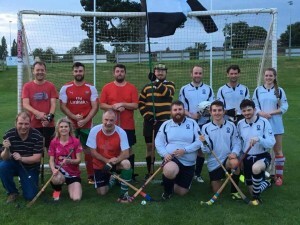 Having already played a warm up game in Lymm, North West England on Thursday against the North Shinty Club, they then travelled on to Kingussie to play a host of legends from their 90s team and current first team players in a 11-1 defeat. Their tour continues Saturday as they take to the field to battle Fort William after the 2017 Sutherland Cup final. On the Sunday ESA travel up to Inverness for the annual 6 aside tournament. The minibus full of players will then travel to Lewis, Uist, Skye and GMA for their remaining fixtures of the 2017 tour. 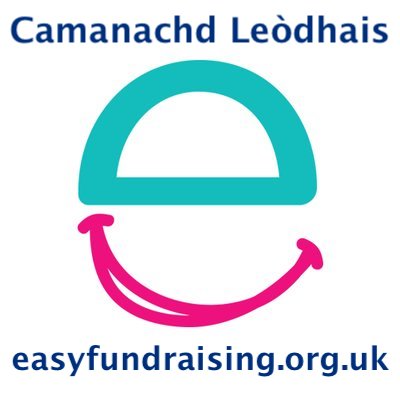 This has been the 3rd ESA tour since they established the administrative body for Shinty in England in 2013. 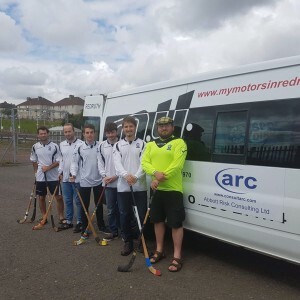 In 2016 a Camborne School of Mines University team from Cornwall fulfilled the 2016 tour meaning since 2013 their has been an annual tour of Scotland by English opposition. ESA regularly travel upto 2000 miles each for their tour and countless more for sixes tournaments as well a entering men’s and women’s sides in the Bullough Cup and Marine Harvest Challenge Cup. There a couple of ESA links with Lewis, Matt Mossop of Cornwall and Graham Love of London visited in 2013, Matt refereed the HebCelt and Graham played for Uist. Also Joseph MacInnes of Uist, who played for Lewis last season is now at Uni in England and is playing for ESA. In England, the ESA is the driving force and organiser of much of the shinty competition that has been springing up again soith of the border since the mid 2000s. There are three main clubs in England, the venerable London Camanachd (who now have regular opposition for the first time in 100 years! ), Cornwall Shinty Club founded in the late 2000s, and Oxford Shinty Club setup in recent years. There are also various other teams, including the North, who compete. There are two league structures in England. 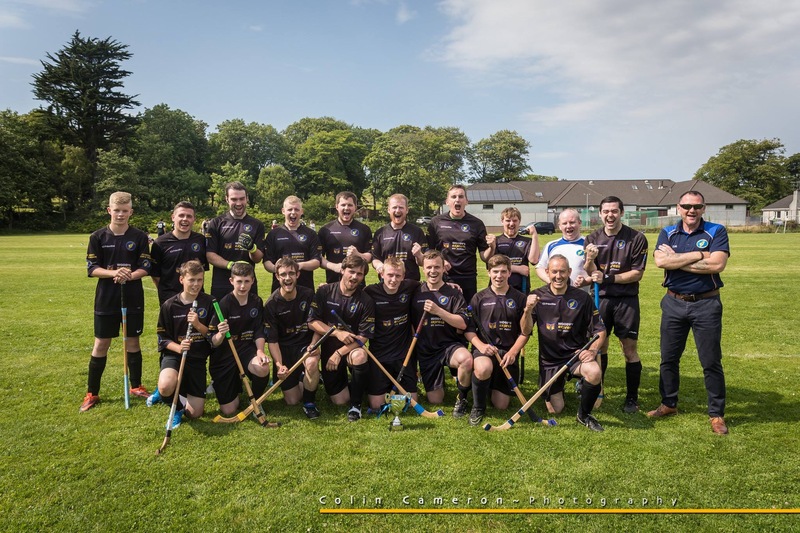 The South West Shinty League with a comprehensive fixture list of home and away fixtures. Originally based in Cornwall, it has expanded so that the 2017-2018 season will see 7 teams from Bristol to Falmouth battle it out. 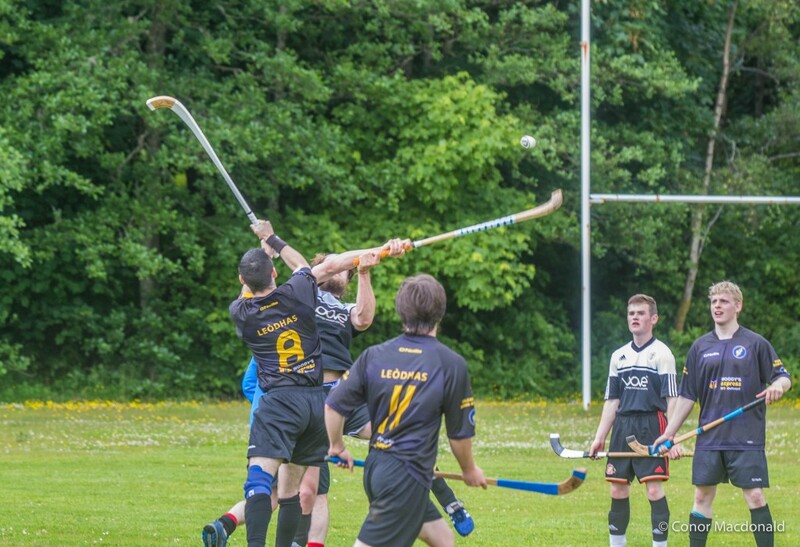 ESA also host the East and West Tri-series and the annual English Shinty Festival for Mixed and Ladies teams. London, Cornwall and Oxford host their own tournaments throughout the year. The next tournament in England is the London Shinty Festival on 7th October followed by the Lownederperan Festival in Newquay, Cornwall over 4th-5th November. Both tournaments accept clubs from North and South of the border. 5 in a row in tenth anniversary HebCelt! The lads built on last Saturday’s draw against Strathspey by overcoming a very competitive Uist side in the tenth anniversary fixture. The game returned to Bayhead after a temporary move to the astro last year and this gave Uist an extra fillip as talisman Keith Macdonald was able to play on grass after missing out last year. Uist started strongly but goals from Dougie Shaw and David Cleary gave us the halftime advantage of 2-0. There was a great crowd and they were treated to an entertaining second half. Uist came into the game strongly especially after Ally Lamont had to leave injured at halftime. However, Dougie nicked a goal against the run of play and then Dukey made it 4-0 with a rasper. However, Uist managed to make it ominously tight in the final ten minutes, ex Lewis player James MacRae scoring, Keith putting one just over, then ex Scotland U21 and James’ brother Crisdean grabbing another Uist goal to make the final score 4-2. 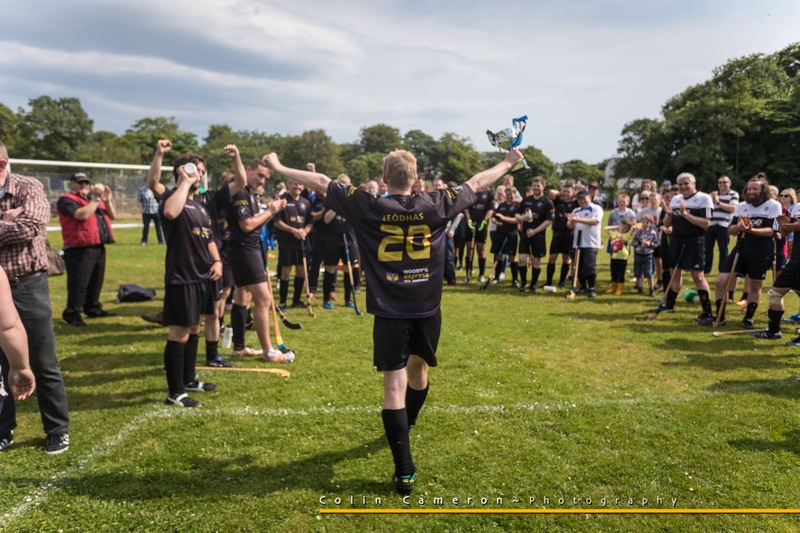 The cup was presented to captain Peter Gomez – thanks to Henry MacInnes for refereeing, also naming Crisdean MacRae as Man of the Match, and of course to the Hebridean Celtic Festival for their continued support over a decade. The support of Caroline MacLennan and her team has been vital in giving this incredible platform for showcasing Hebridean Shinty and we thank them for their hospitality and wish them many more succesful years in partnership. Great photos by Colin Cameron Photography. The middle of July is always a busy time for the club, and we’re happy to say the first team got things of to a good start securing their first point on the park this season with a thrilling 1-1 draw against Strathspey, Craig MacLeod with his first goal since scoring against California! 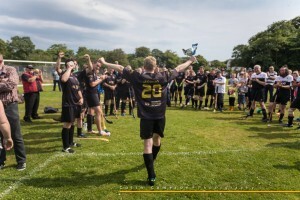 The Hebridean Celtic Festival Cup is this Saturday 22nd July and we look forward to welcoming Uist to Bayhead for the 11th final as we mark ten years since the 2007 match between Lewis and Heb All Stars. Thanks to the Hebcelt for their continued support of this fixture, a great advert for shinty in the Western Isles and great to be back on Bayhead again. Our annual Motiv8 shinty camp is also running this week, Monday to Friday @ Smith Avenue astro (11am to 2pm each day). Lots of spaces left! Parents should sign their children up by phoning the sports centre or going to the reception. The full cost must be paid to the sports centre, coaches will not be taking money on any of the days. The camp is for 8-14 year olds and for locals, tourists and club regulars. Please share with anyone who may be interested. The Craig Morrison Sixes are later than usual this month and will be held to coincide with the visit of the English Shinty Association. We look forward to welcoming Na Sasannaich, who will join California, The SCOTS and St Andrews Uni as touring sides to Lewis.